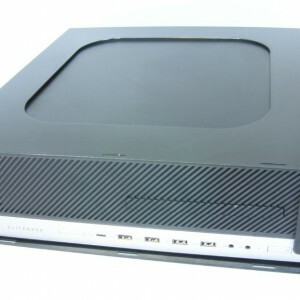 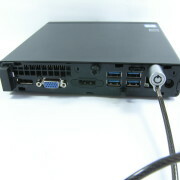 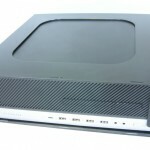 The HP 800 SFF pc has dimensions of approx. 400 x 170 x 440 mm (15.7 x 6.7 x 17.4 in) which makes it an easy and desirable target for thief’s. 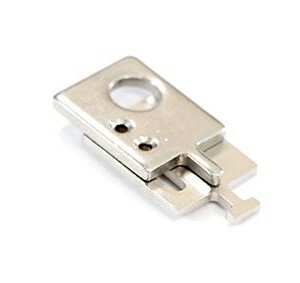 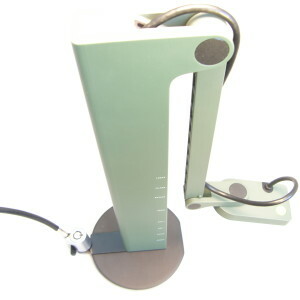 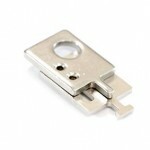 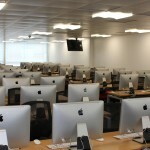 Core Security’s locking mount is yet another aesthetic security solution from our range. 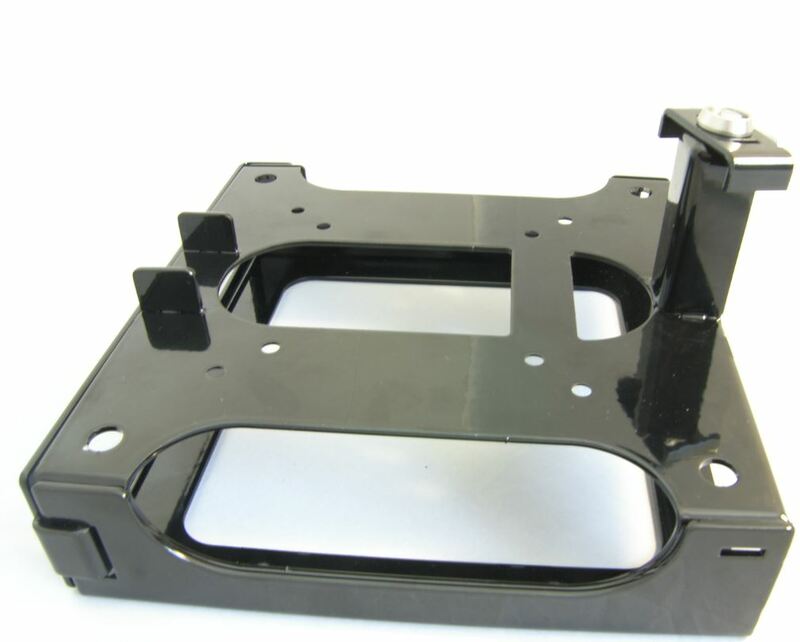 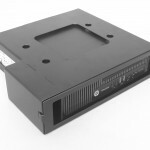 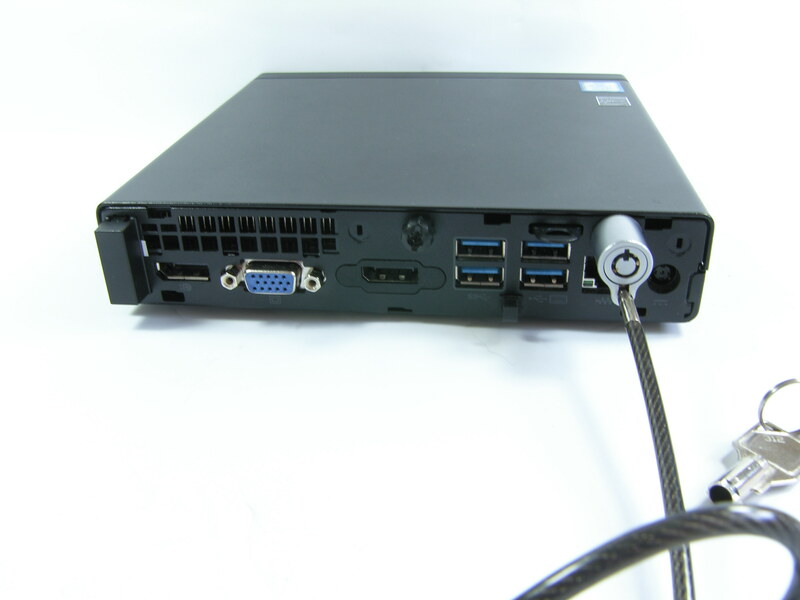 The HP 800 SFF security mount uses the 75mm & 100mm VESA fixing points. 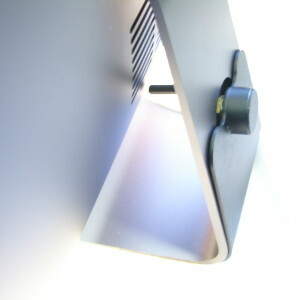 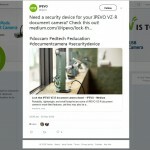 It can be screwed into the back of an monitor, or the VESA holes can be used to screw the product to a multiple of surfaces. 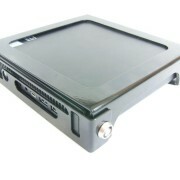 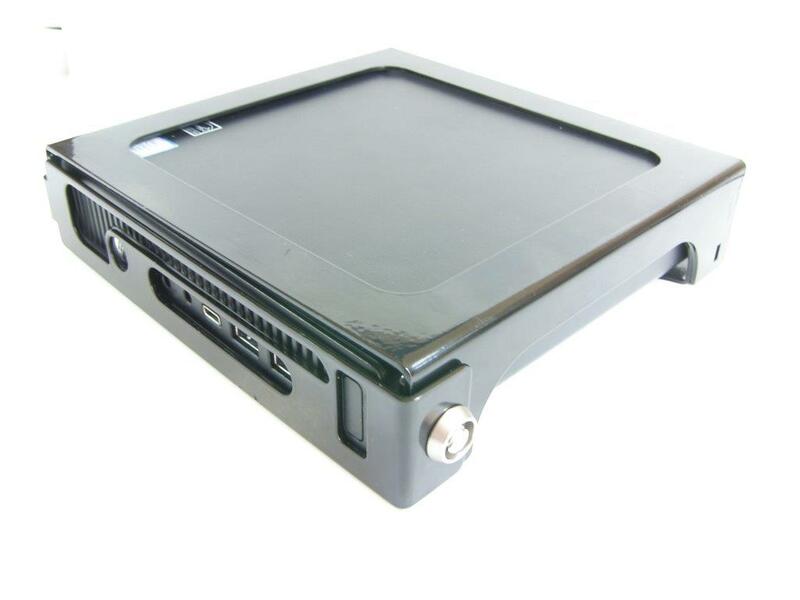 A patented security screw and shroud locks the front plate into place, to prevent removal of PC.